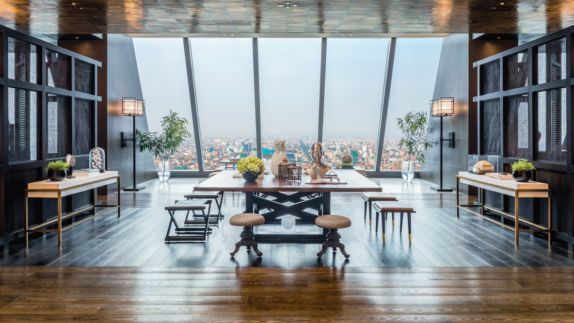 As the crown perched perfectly atop the tallest building in the Cambodian capital, the Rosewood Phnom Penh boasts breathtaking 360° views of the vibrant city. This vantage point allows leisure and business travelers to witness the restoration of one of the most charming capitals in Southeast Asia. 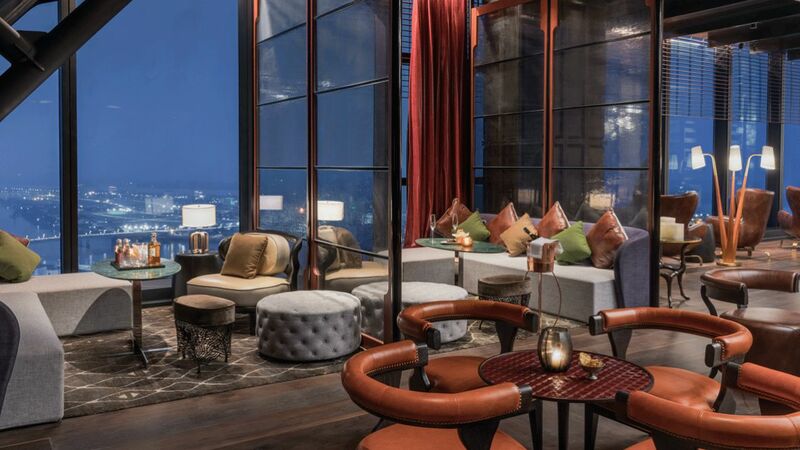 With world-class hospitality, first-rate facilities including three restaurants, a lounge, a sky bar, a spa, and a pool with a view, the Rosewood Phnom Penh is the perfect destination for the sophisticated traveler who desires to be in a prime location. 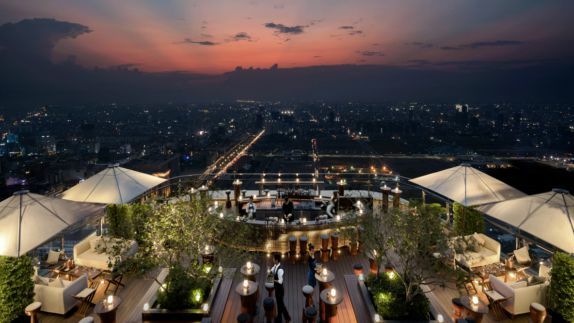 Why should I stay at the Rosewood during my visit to Phnom Penh? Located in the heart of the central business district, guests are just a stone’s throw away from Phnom Penh’s historical sights. Within half an hour of walking, guests will find themselves immersed in Phnom Penh’s history and culture, marvelling at the grandeur of the Royal Palace, picking up everything from bits and bobs to food and fashion at the central market or paying a visit to the sacred Wat Phnom Temple. The Rosewood Phnom Penh is the ideal location for catapulting yourself into all that the historical city has to offer. 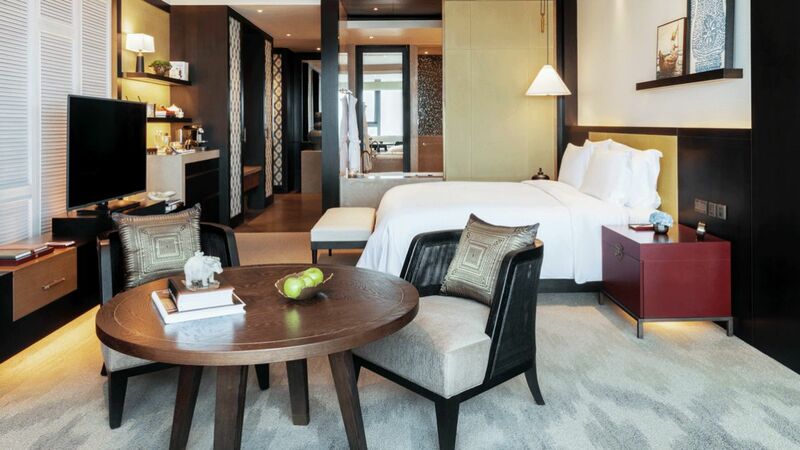 What are my room options at the Rosewood Phnom Penh? How is the style of the rooms? With floor-to-ceiling windows in every room you will be presented with extraordinary panoramic views of a city of varying contrasts, where modern architecture stands alongside ancient temples and bustling open-air markets. 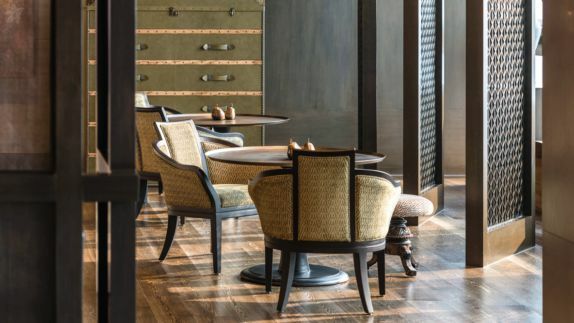 The luxurious interiors boast chic décor fused with Cambodian design and cultural influences. 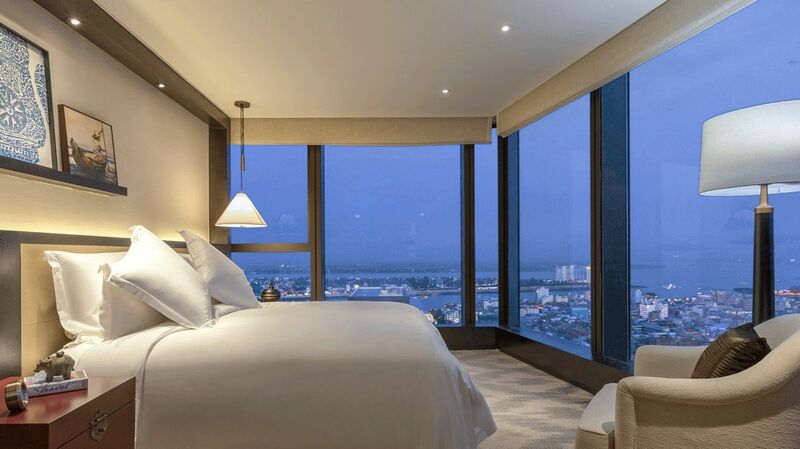 The rooms at the Rosewood Phnom Penh range from a spacious 50-square-meter Executive Room to the signature Norodom House at 225 square meters. Marble-clad bathrooms featuring an ultra-luxe shower with river views, along with state-of-the-art technology, make it hard for guests to want to leave this lavish haven. 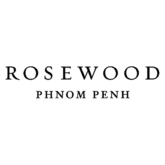 What’s the best way to relax during my stay at the Rosewood Phnom Penh? 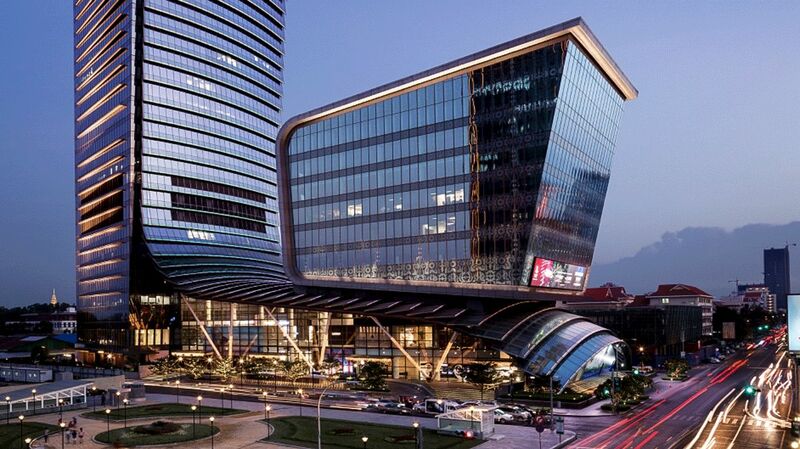 Located on level 33, Senses, a Rosewood Spa, is a welcome respite for both city dwellers and hotel guests. Culturally indigenous experiences at Sense are personalized to each visitor’s needs, where products inspired by Khmer traditional healing herbs, and a blend of ancient and contemporary techniques, are utilized. Whether you choose a Khmer ancient healing massage or a European-themed therapy, you are sure to leave in a calm, refreshed state of mind. To complement your spa experience, or to simply refresh after a day out sightseeing, take a refreshing swim in the magnificent pool. What types of cuisine are on offer at the Rosewood Phnom Penh? Will I have a variety of restaurants to choose from? 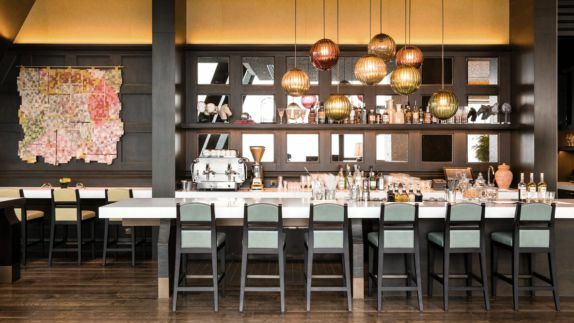 With five dining venues and bars to choose from, epicureans will be spoilt for choice. You will find French classic comfort foods and regional Cambodian favorites; as well as, innovative and cutting-edge Asian cuisine. 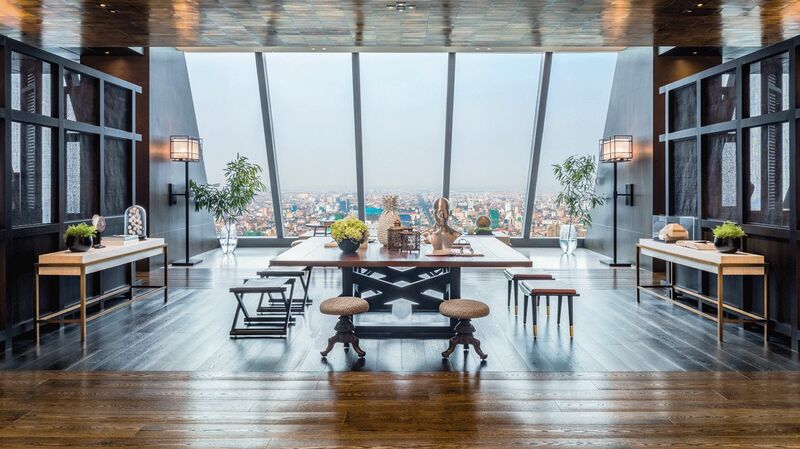 Each restaurant and bar is uniquely decorated and provides an exciting mix of interactive and immersive dining experiences to ensure that sensory pleasure goes beyond the food you are served, and creates a unique and unforgettable dining experience for even the most discerning of guests. From cozy corners to communal dining and stunning panoramic views, your dining experience can be as sociable or as private as you would like. What type of experiences and activities are available during my stay? Given its excellent location, you won’t find many activities in the hotel itself, as you don’t have to wander far from Rosewood before being greeted by one of the many highlights of Phnom Penh. Whatever you desire, whether it’s local culture, adventure, dining or simply strolling the historic streets of Cambodia, the Rosewood team will ensure you experience the best of Phnom Penh with local insights, suggested itineraries and exclusive reservations. Discover Phnom Penh’s hidden gems, revisit its past and marvel at its resilience and rebuilding. 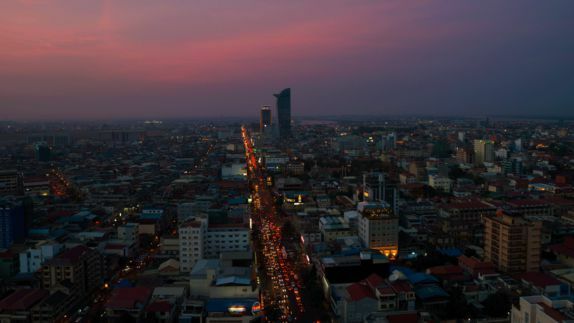 Phnom Penh is a city that will forever leave an impression on your heart.